A program to promote scientific eye protection knowledge and to provide free treatment in Lao schools, namely "Lancang-Mekong Bright Journey to Laos", has been launched in Lao capital Vientiane on Thursday. 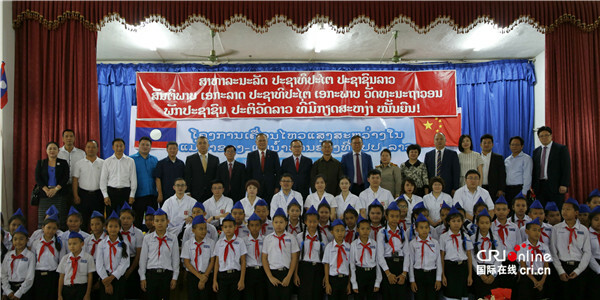 The program is the second edition of the "Mekong Bright Journey" initiated by China, under which, the Chinese doctors are checking the vision health of the students in Cambodia and Laos from May 6 to May 13, as well as to promote cooperation in ophthalmology with local medical institutions. 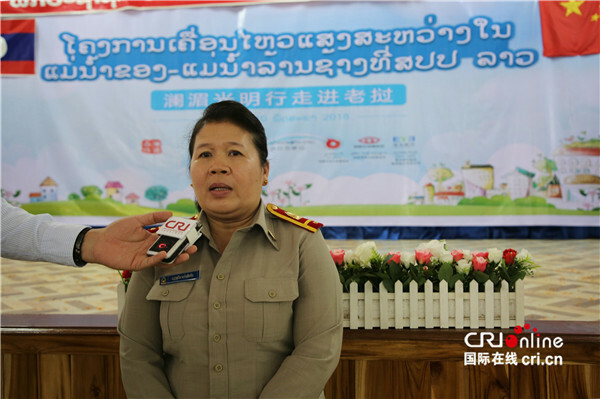 In Laos, the Chinese doctors will work in three primary and middle schools in capital Vientiane and central Laos' Savannakhet Province. According to Liu Biwei, an official with the Chinese side, around 3,700 Lao students will take vision health screening, and the Chinese team will provide spectacles for the needed students for free. Thongphan Savanphet, Vice Foreign Minister and Laos' ASEAN SOM (Senior Officials' Meeting) Leader, when addressing the launching ceremony, said the Bright Journey has been offering tangible benefits for the people in Mekong Basin. The Lao side speaks highly of and is heartfully grateful for the sincere help from Chinese government. Thongphan said that Lancang-Mekong Cooperation mechanism achieves multiple progresses and gains, attributes to the generous contribution from China. 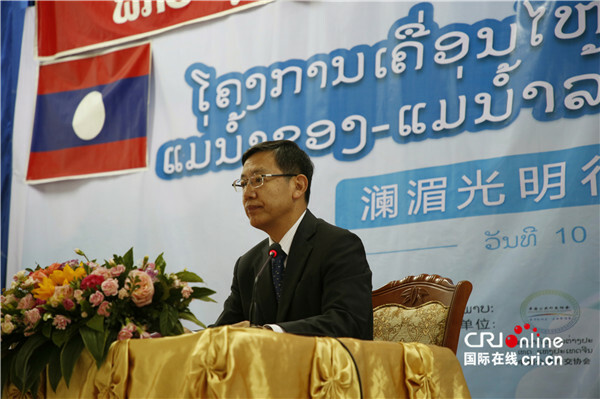 Laos treasures the traditional friendship with China, and firmly believes the Laos-China relationship will grow tighter and closer. Since the Lancang-Mekong Cooperation mechanism was started, the Lao side has been making active and positive contribution to its rapid development, Chinese Ambassador to Laos Wang Wentian said at the ceremony, adding that it is believed that with the joint efforts made by China, Laos and other basin countries, the Lancang-Mekong Cooperation mechanism will inject powerful impetus to the peace and development of the region, will contribute positively to the building of the Lancang-Mekong basin economic development zone. 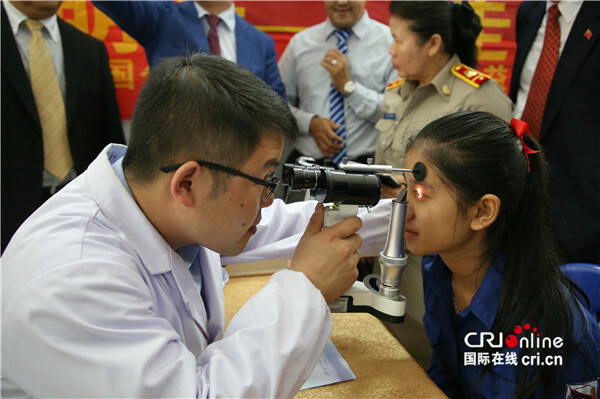 In its first edition of "Mekong Bright Journey," Chinese doctors carried out over 800 free-of-charge cataract surgeries in Cambodia, Laos and Myanmar.